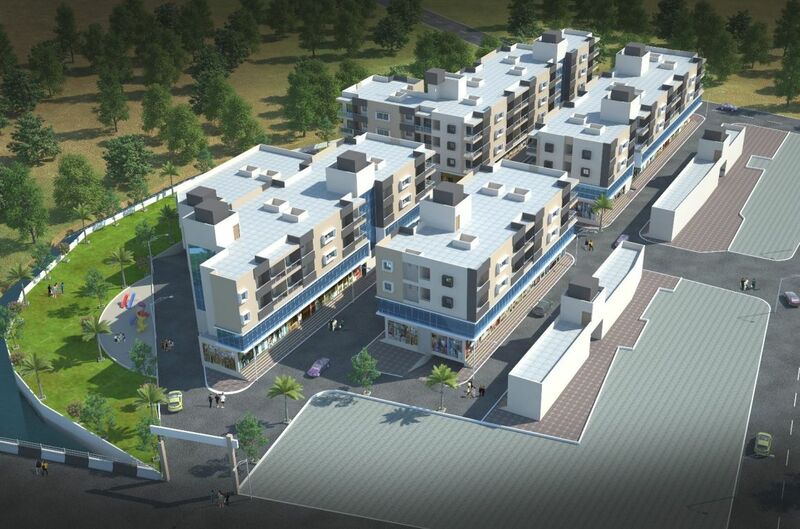 A Project by Triveni Infra Project Pvt. Ltd. 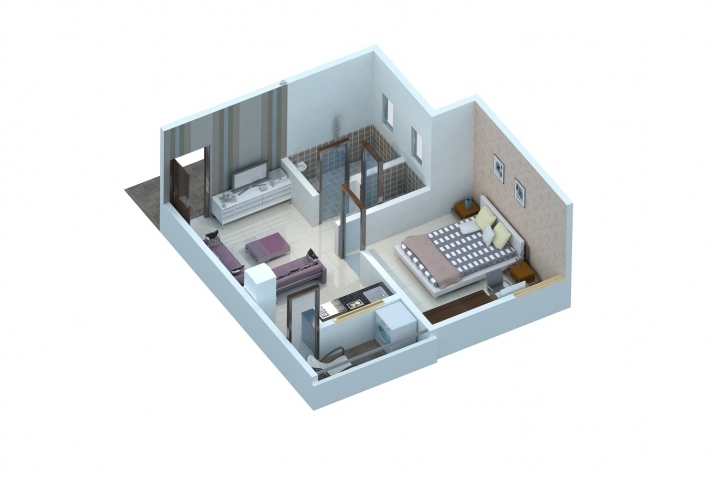 The project has been registered via MahaRERA registration number: P53000005181 and is available on the website https://maharera.mahaonline.gov.in under registered projects. Gat No. 36, Bambawade, Tal. :- Shahuwadi, Dist. :- Kolhapur. Fill up following form & Get Shamrao Shelke Comm. & Resi. 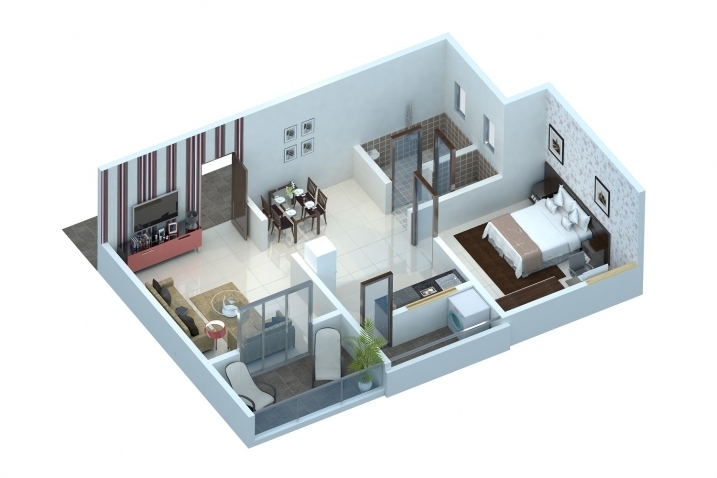 Complex Details On Email & SMS Free, with Project status, specification, amenities, builders Contact No. etc....No Brokerage from us. Bambavade is a village panchayat located in the Kolhapur district of Maharashtra state,India. The latitude 16.8712014 and longitude 74.0393007 are the geo-coordinate of the Bambavade. Mumbai is the state capital for Bambavade village. It is located around 265.7 kilometer away from Bambavade.. The other nearest state capital from Bambavade is Hyderabad and its distance is 199.9 KM. The other surrounding state capitals are Daman 414.7 KM., Hyderabad 475.5 KM., Bangalore 575.5 KM., According to Census 2011 year information the location code or village code of Bambavade village is 567101. Bambavade village is located in Shahuwadi Tehsil of Kolhapur district in Maharashtra. It is situated 18km away from sub-district headquarter Shahuwadi and 45km away from district headquarter Kolhapur. As per 2009 stats, Bambavade village is also a gram panchayat. © 2019 Triveni Infra Project Pvt. Ltd., All Rights Reserved.